Sealy Teramo 1400 mattress review - Which? 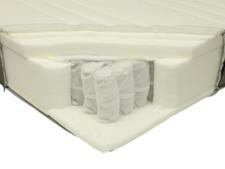 The Pocket Teramo 1400 - also known as the Nostromo 1400 - is a pocket-sprung mattress from Sealy. Some Sealy mattresses have been rated as Best Buys in the past, so does the Teramo match up to those impressive predecessors or did our results reveal this as one to avoid? 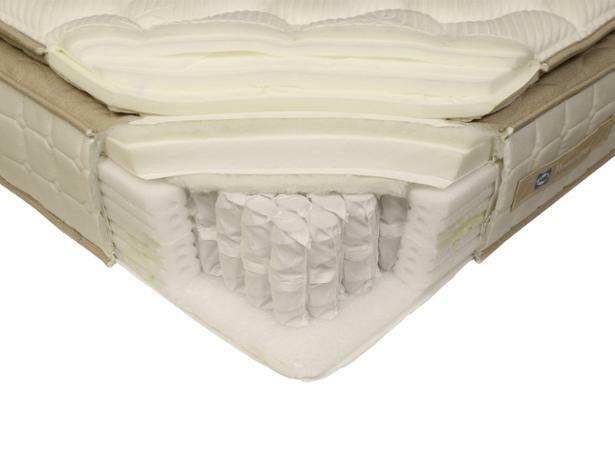 Read our full review of this Sealy mattress to find out what our expert lab tests discovered.